Sensofar Metrology is proud to announce the release of the 5th generation of its flagship optical profiler. 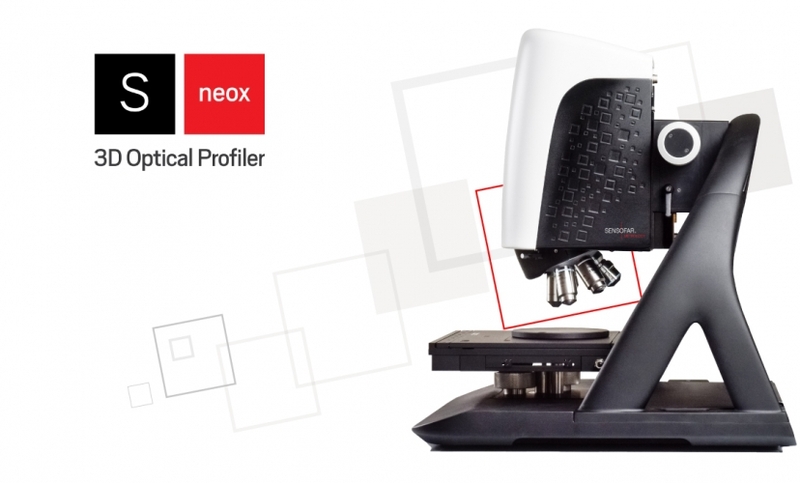 The S neox is a high-performance non-contact 3D optical profiler microscope system purposely-designed for sub-nano, nano and micro-scale measurement, with advanced inspection and analysis capabilities. The new S neox outperforms existing optical 3D profiling microscopes in terms of design, functionality, efficiency and performance. Above all, the most impressive feature to highlight is the speed. 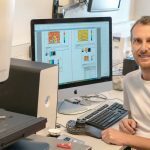 Everything is faster with new smart and unique algorithms. Data acquisition is taken at 180 fps. Standard measurement acquisition is 5X faster than before, making the S neox the fastest areal measurement system in the market. The S neox comes equipped with a four long-lifetime LED light source and a 6-position motorized nosepiece. There are no moving parts in the sensor head, thus providing for long-term stability, accurate measurement repeatability and a very long lifetime. As in the former S neox, a rotational stage with a Five Axis high-precision motorized rotating module can be attached to the system. The S neox comes with SensoSCAN 7 which drives the system with a clear, intuitive and user-friendly interface and is coupled with new software SensoVIEW for a broad range of analysis tasks. The most popular surface texture parameters are calculated according to ISO 25178 and ISO 4278. Automated analysis modules have been created to make all QC procedures easier with SensoPRO. For more powerful and flexible data analysis, SensoMAP, a state-of-the-art surface analysis software based on Mountains® technology is available. Fore more information, download our brochure.